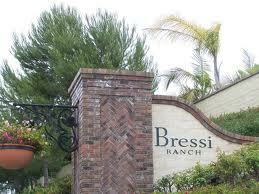 Bressi Ranch built in 2005 by Lennar has seven distinct neighborhoods with a small town community vibe by design. Enjoy The Village Club Community Center with Social activities, Community Pool, Wading Pool, Spa,Outdoor fireplace, Barbecue area, and Bressi Village Shopping Center. Bressi Ranch built in 2005 by Lennar has seven distinct neighborhoods with a small town community vibe by design. Enjoy The Village Club Community Center with Social activities, Community Pool, Wading Pool, Spa,Outdoor fireplace, Barbecue area, and Bressi Village Shopping Center.